This entry was posted in Being a writer can be tough! and tagged action, action thriller, adventure, amazing book, Bargain Hunt, best seller, bestsellers ebooks, bizarre, book, chapter books, contemporary fiction, coupon, creature, discount, e books download free, ebook, fiction, fiction ebooks free download, fiction free, fog, free, free books, free download, free ebooks, free kindle download, free stuff, good book, horror, horror books, horror fiction, horror thriller, kindle author, road trip, s.j. 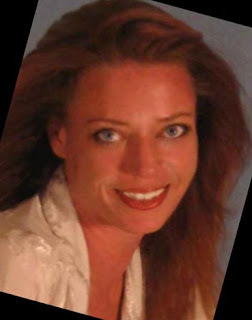 johnson, science fiction, science thriller, scifi, short stories by S.J.Johnson, sjjohnson, supernatural, survival, suspence, suspense series, the drive, thriller, top kindle, writers like stephen king. 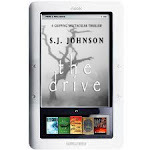 ← FREE Copy of ‘The Drive’ by S.J. Johnson !! !